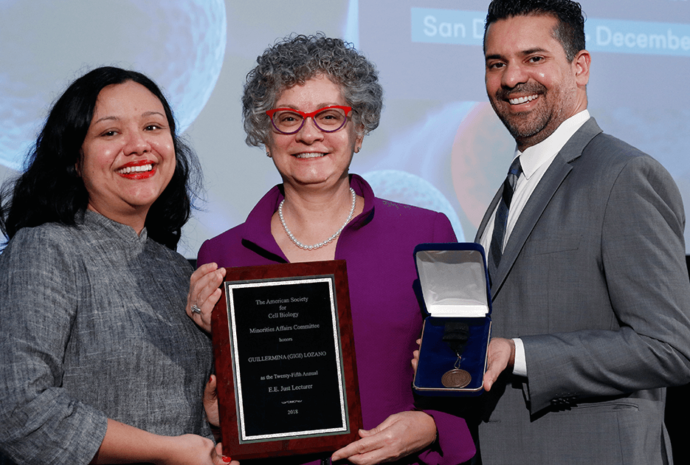 ASCB is an inclusive, international community of biologists studying the cell, the fundamental unit of life. 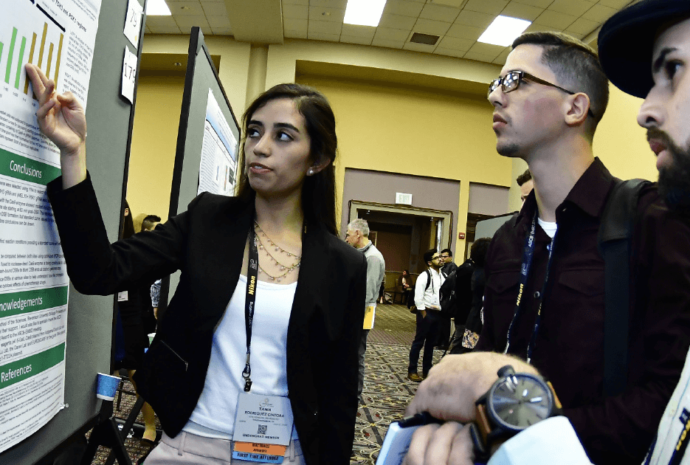 Join one of these week-long, hands-on courses to help you transition to a job in biotech or pharma. 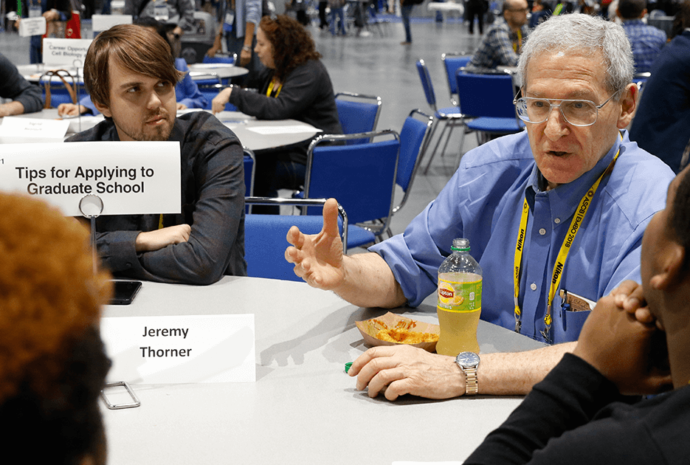 On average, more than 50% of past attendees have ended up with non-academic jobs in industry, regulatory affairs, or tech transfer. Scholarships ranging from $200-$400 are available. 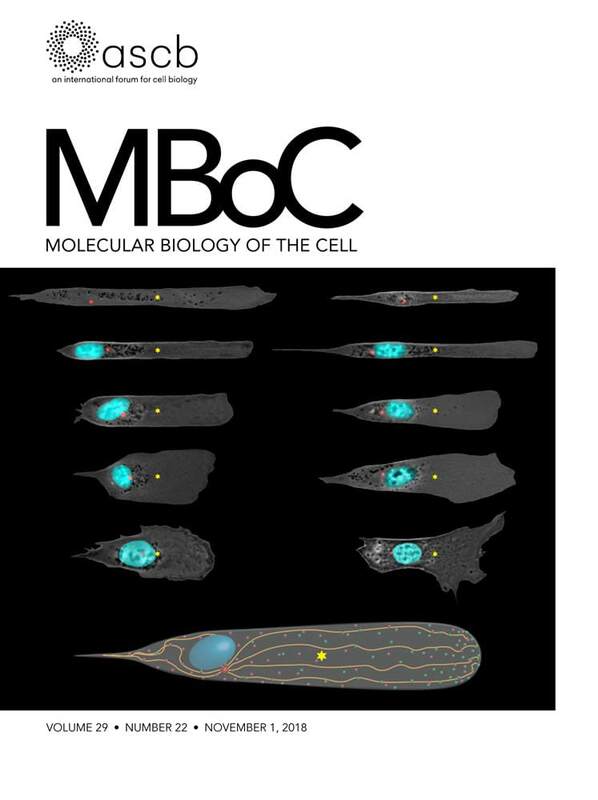 Molecular Biology of the Cell (MBoC) is a premier journal for research in all areas of cell biology, from biophysics to genetics to neuroscience. 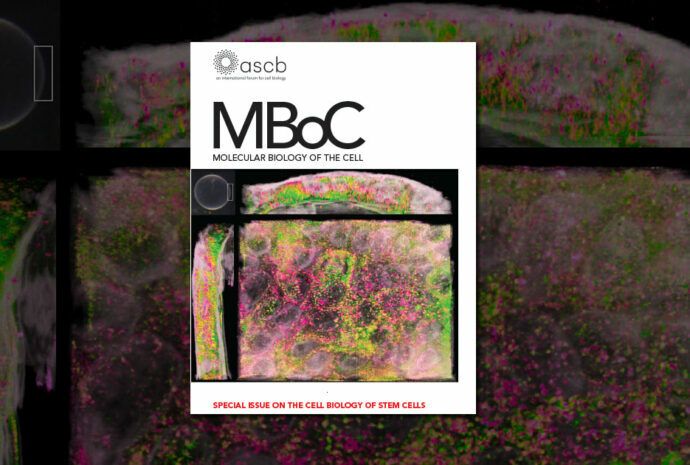 Its 27 online issues per year include Special Issues in the important areas of Quantitative Cell Biology, Forces on and within Cells, and the Cell Biology of Stem Cells. 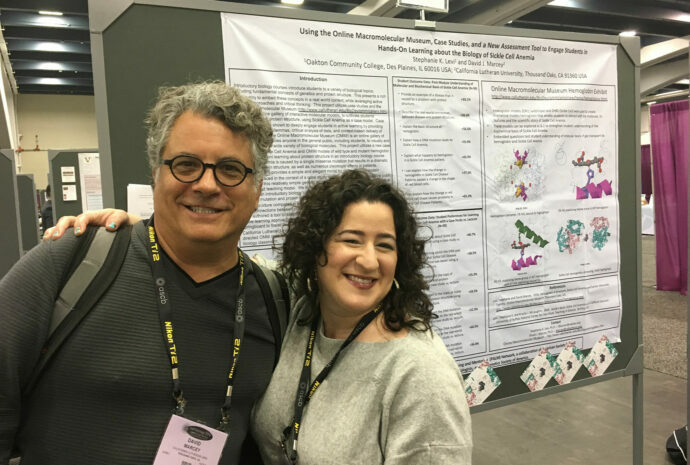 Readers and authors alike benefit from the journal’s review process, which offers authors constructive feedback by working scientists. 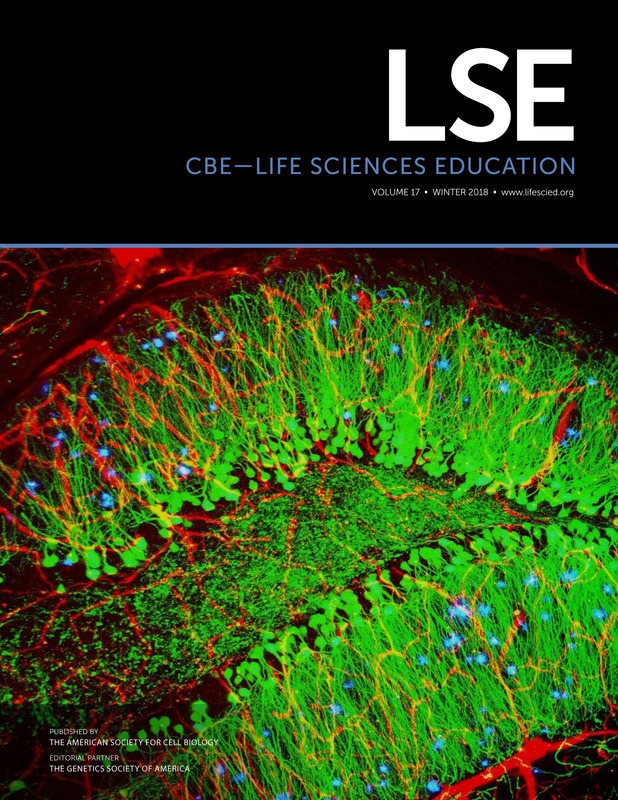 CBE—Life Sciences Education (LSE) is a peer-reviewed journal of life science education research and evidence-based practice published by the ASCB in editorial partnership with the Genetics Society of America and partially funded by Howard Hughes Medical Institute. 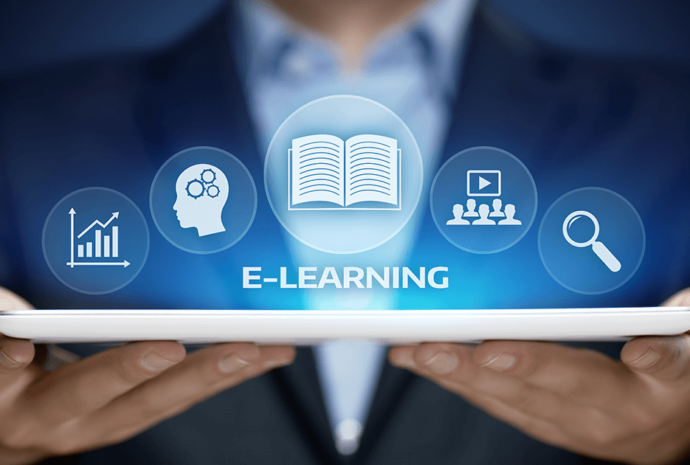 Online and completely free, LSE emphasizes teaching innovations and evidence of their effectiveness and is designed for educators at all levels and across all life science disciplines.